This year’s More Than Pink movement is being supported specifically by American Airlines, Bank of America, Condé Nast, Simon Property Group, and WWE. Thanks to their commitment and support, consumers around the globe will find More Than Pink™ in many venues – banking at the ATM, shopping at the mall, reading a favorite magazine, sitting back on a flight, or just relaxing at home watching Monday Night Raw. Susan G. Komen encourages all supporters to follow a frequent stream of More Than Pink™ hero stories on Facebook, Twitter, and Instagram, and share their More Than Pink™ hero stories on social media using the hashtag #MoreThanPink. 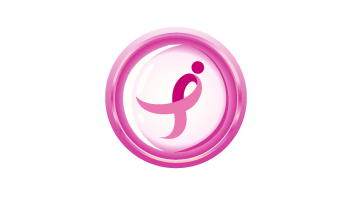 Learn how to donate, act and get involved by visiting: komen.org/morethanpink.